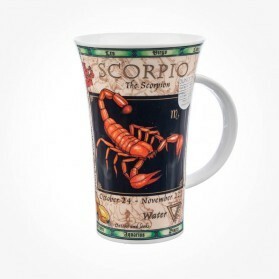 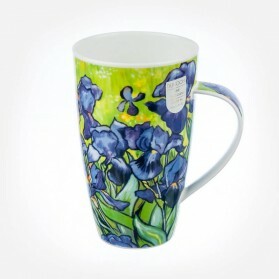 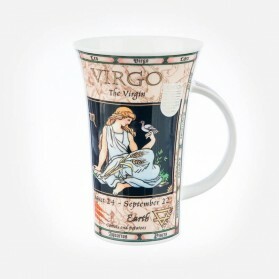 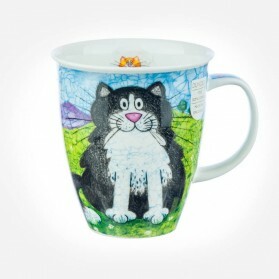 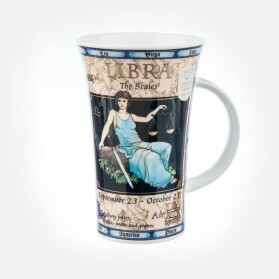 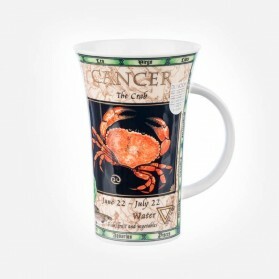 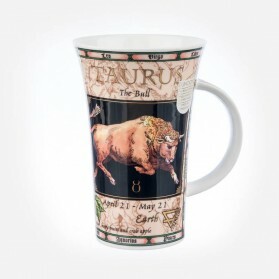 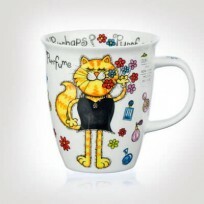 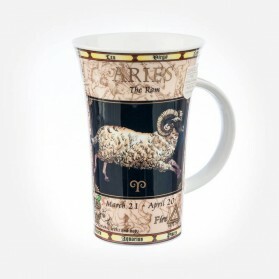 Mugs by Dunoon mugs There are 571 products. 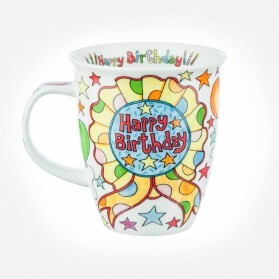 Celebrating 40 years of British Manufacturing since 1974, Dunoon mugs has become one of world highest quality fine bone china mug suppliers. 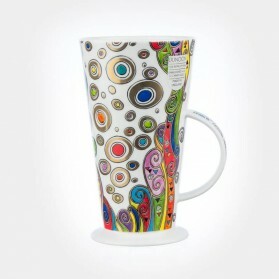 Starting the business in the pretty seaside of the town of Dunoon, Argyll, Scotland, Dunoon philosophy for making mugs by highly skilled craftsmanship has remained consistent, which has established its reputation in the industry for beautifully designed cups. 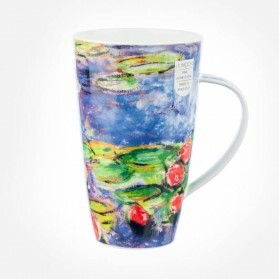 Today, Dunoon Mugs product range is more than 1,000 different models and upon ca. 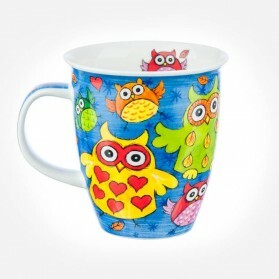 15 different shapes and sizes from small, medium, large and oversize. 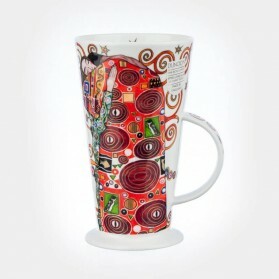 Over 250 designs are introduced each year which the talented design team, as well as the famous freelance artists, create. 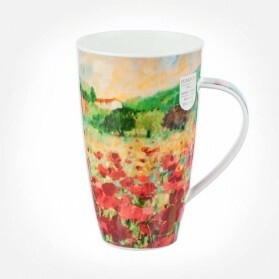 The shape of the mug has been named after a quiet Scottish idyll in the north-eastern coast of Scotland, this time around drawing inspiration from the stunning 5000-year-old sights and pretty preserved village. 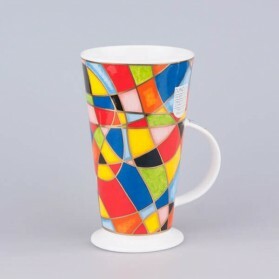 The beautiful simpleness of the Orkney shape turns into the canvas for a few of the boldest patterns and brightest models Dunoon have ever before launched. 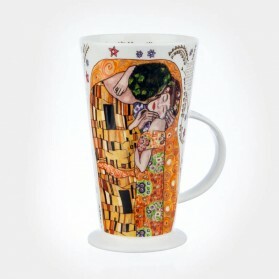 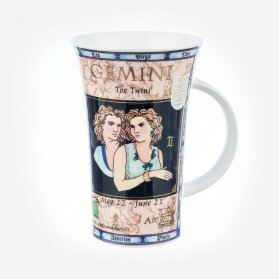 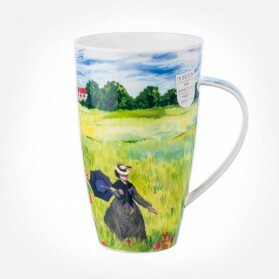 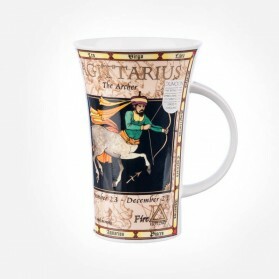 With the great and stunning artworks patterns based on such as Gustav Klimt, the Alto Shape is an ideal unique item for a gift and the great choice for display mugs for decoration on shelves at home too. 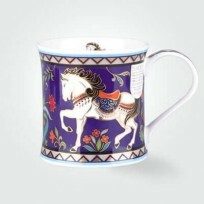 English Made Dunoon Mugs featuring Fantastic designs and beautiful motifs are inspired by English flowers, animals, an instinct of art, famous cities and so on. 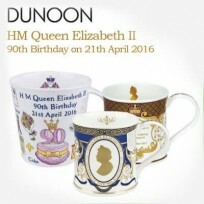 All 100% hand made the UK and thereby you would be surprised how Dunoon Mugs presents the premium quality off from Scotland factory. 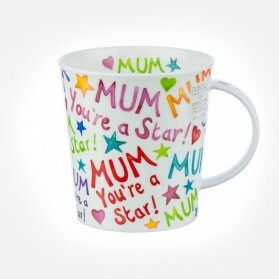 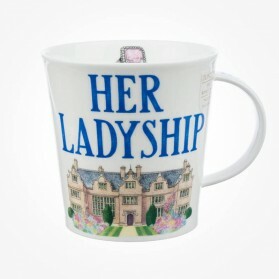 The Richmond Shape the Middle size mug out of Dunoon Mugs and the shape with patterns is ideal for a gift for ladies. 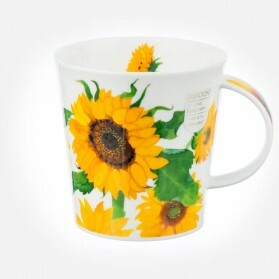 English Made Dunoon Mugs featuring Fantastic designs and beautiful motifs are inspired by English flowers, animals, an instinct of art, famous cities and so on. 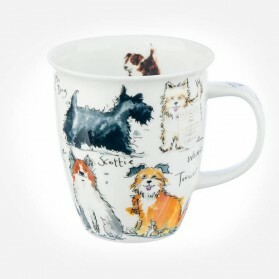 All 100% hand made the UK and thereby you would be surprised how Dunoon Mugs introduces to you the premium quality off from Scotland factory. 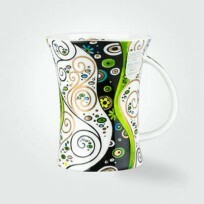 The Nevis Shape is an ideal gift for people who drink medium-medium volume of tea or coffee. 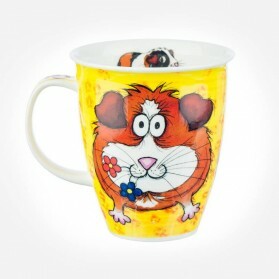 It also for Drinking water. 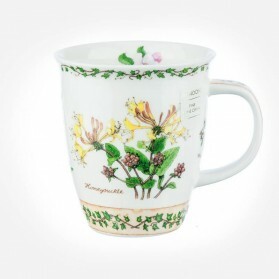 English Made Dunoon cairngorm mugs featuring Fantastic designs and beautiful motifs are inspired by English flowers, animals, intinctions of art, famous cities and so on. 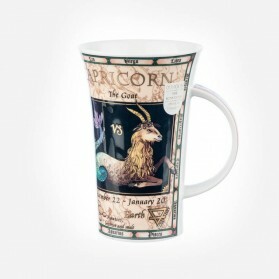 All 100% hand made the UK and thereby you would be surprised how Dunoon Mugs offer you the premium quality off from Scotland factory. 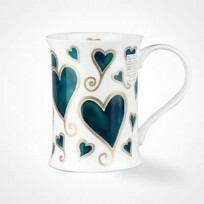 The Cairngorm Shape is ideal for whom you wish to give and who drink sufficient volume of tea or coffee. 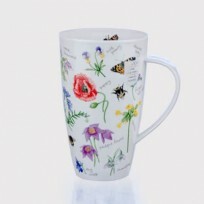 English Made Dunoon Mugs featuring Fantastic designs and beautiful motifs are inspired by English flowers, animals, intinction of art, famous cities and so on. 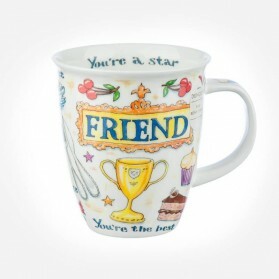 All 100% hand made the UK and thereby you would be surprised how Dunoon Mugs introduces to you the premium quality off from Scotland factory. 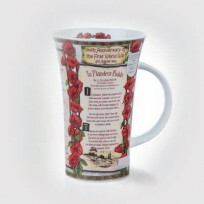 The Lomond Shape is an ideal gift for people who drink small to medium volume of tea or coffee. 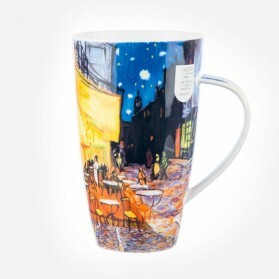 Strongly recommendable for Coffee Mug. 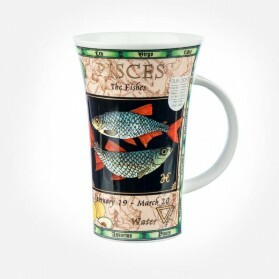 English Made Dunoon Mugs featuring Fantastic designs and beautiful motifs are inspired by English flowers, animals, an instinct of art, famous cities and so on. 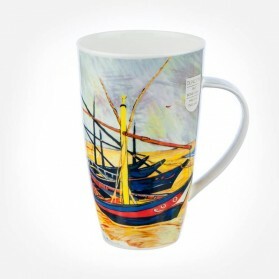 All 100% hand made the UK and thereby you would be surprised how Dunoon Mugs offers you the premium quality off from Scotland factory. 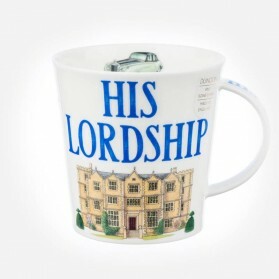 The Cotswold Shape the medium-large size mug out of Dunoon Mugs and the shape with patterns is in general for a gift for the man. 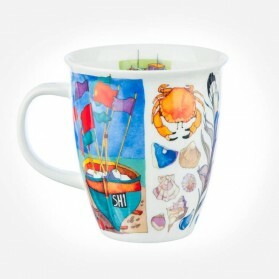 English Made Dunoon Mugs featuring Fantastic designs and beautiful motifs are inspired by English flowers, animals, an instinct of art, famous cities and so on. 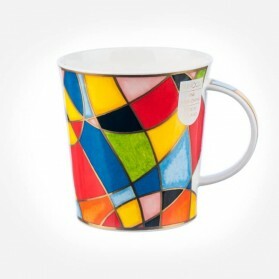 All 100% hand made the UK and thereby you would be surprised how Dunoon Mugs offers you the premium quality off from Scotland factory. 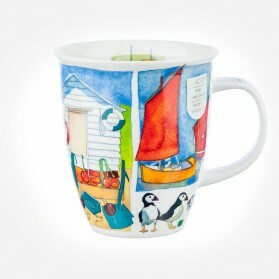 The Suffolk Shape is the Small size mug in Dunoon Mugs ranges and with the unique shape, it is a perfect idea for a gift for a lady. 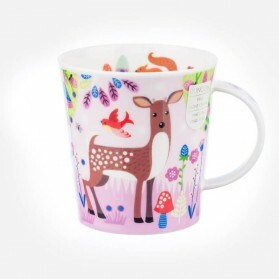 English Made Dunoon Mugs featuring Fantastic designs and beautiful motifs are inspired by English flowers, animals, an instinct of art, famous cities and so on. 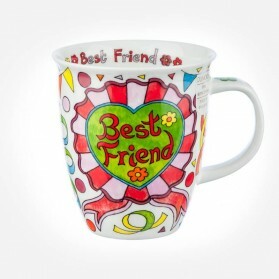 All 100% hand made the UK and thereby you would be surprised how Dunoon Mugs offers you the premium quality off from Scotland factory. 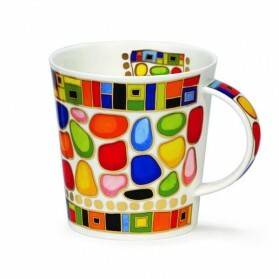 The Bute Shape is the Small medium size mug in Dunoon Mugs ranges, and it is ideal for a simple gift for everybody out of the various kinds of patterns available. 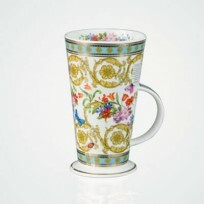 English Made Dunoon Mugs featuring Fantastic designs and beautiful motifs are inspired by English flowers, animals, an instinct of art, famous cities and so on. 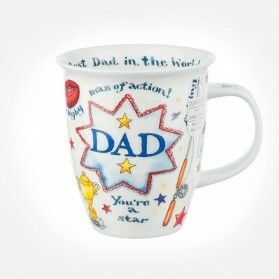 All 100% hand made the UK and thereby you will be surprising how Dunoon Mugs offers you the premium quality off from Scotland factory. 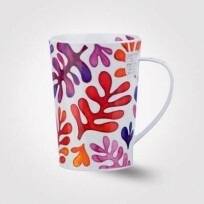 The Wessex Shape is the Medium size mug in Dunoon mug ranges and by the luxury shape and the beautiful patterns are so attractive to ladies in general so it is an ideal gift for ladies in general. 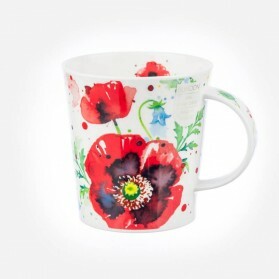 English Made Dunoon Mugs featuring Fantastic designs and beautiful motifs are inspired by English flowers, animals, an instinct of art, famous cities and so on. 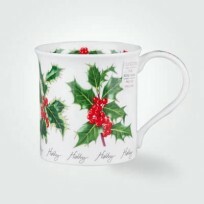 All 100% hand made the UK and thereby you would be surprised how Dunoon Mugs presents you the premium quality off from Scotland factory. 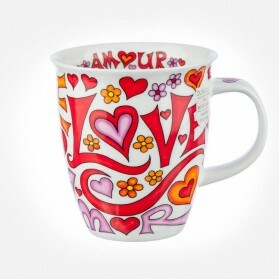 Dunoon has released the Iona Shape on 2015 with a particular shape. 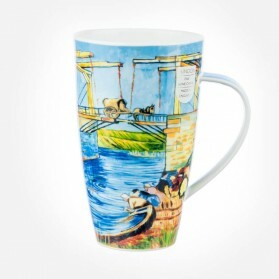 Looks stable and weight mug due to the little more balanced weight at the bottom. 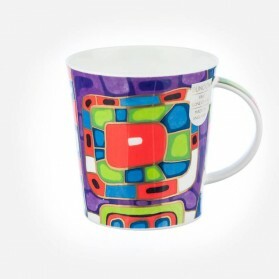 This mug shape is ideal for a gift for a man. 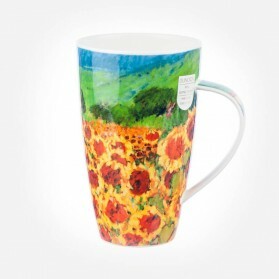 English Made Dunoon Mugs featuring Fantastic designs and beautiful motifs are inspired by English flowers, animals, an instinct of art, famous cities and so on. 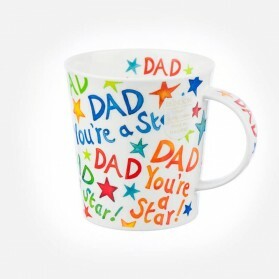 All 100% hand made the UK and thereby you would be surprised how Dunoon Mugs offers you the premium quality off from Scotland factory. 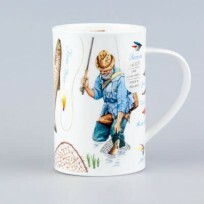 The Dorset Shape is the medium size mug in Dunoon product ranges and by the simplest shape and featuring country style paintings; it is a great gift idea for the man. 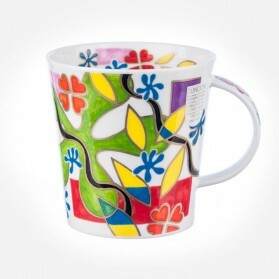 English Made Dunoon Mugs featuring Fantastic designs and beautiful motifs are inspired by English flowers, animals, instinct of art, famous cities and so on. 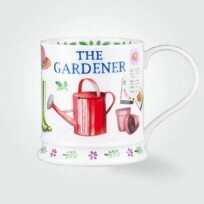 All 100% hand made UK and thereby you will be surprising how Dunoon Mugs offers you the premium quality off from Scotland factory. 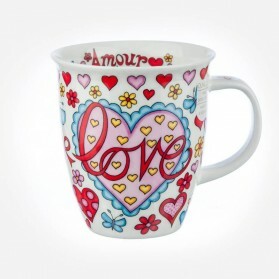 The Jura Shape is the Smallest size mug in Dunoon product ranges. 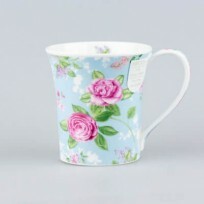 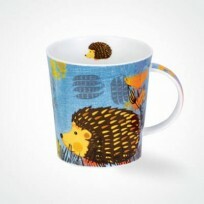 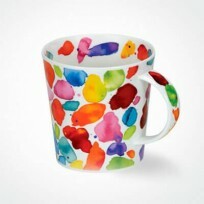 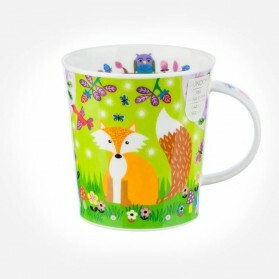 It is adorable and ideal size for drinking a small cup of tea to make your life time refreshable. 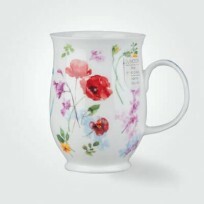 English Made Dunoon Mugs's teapot and teacup range also featuring Fantastic designs, and beautiful motifs are inspired by English flowers, animals, instinct of art, famous cities and so on. 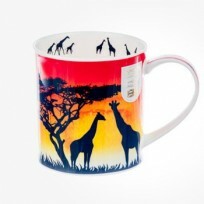 All 100% hand made the UK and thereby you would be surprised to know how Dunoon Mugs gives you the premium quality off from Scotland factory. 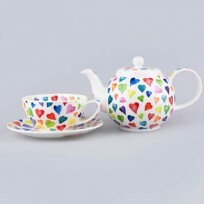 Dunoon offers large size Teapot, Small size teapot, Tea For One, and matching Breakfast Cups, Coffee Cups, and Teacups and Saucers. 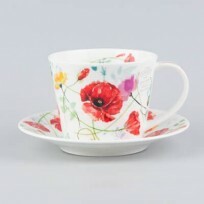 This Islay Cup & Saucer set contains both a large bodied fine bone china cup and matching wide-rimmed saucer. 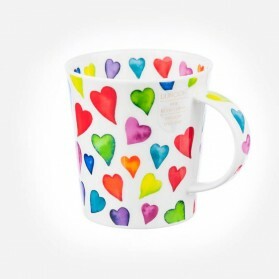 This Dunoon Fine Bone China Warm Hearts Islay Cup & Saucer would make the most elegant of gifts for anyone who likes to enjoy a refreshing cup of tea or coffee such as mother, grandmothers or special teachers, especially for birthdays or as a Christmas Gift.